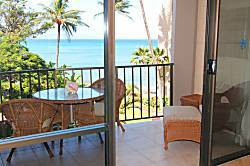 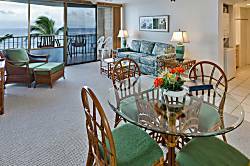 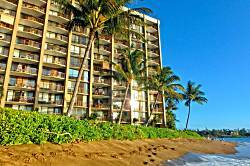 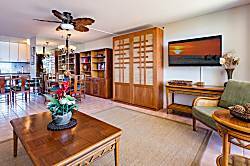 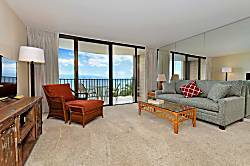 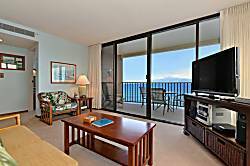 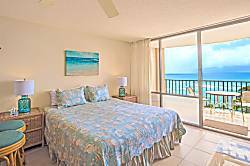 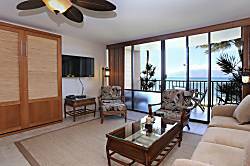 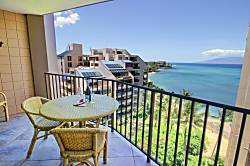 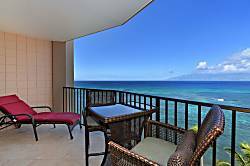 Valley Isle Resort is an oceanfront condo complex in Kahana with studio, 1 bedroom, and 2 bedroom units. 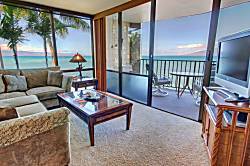 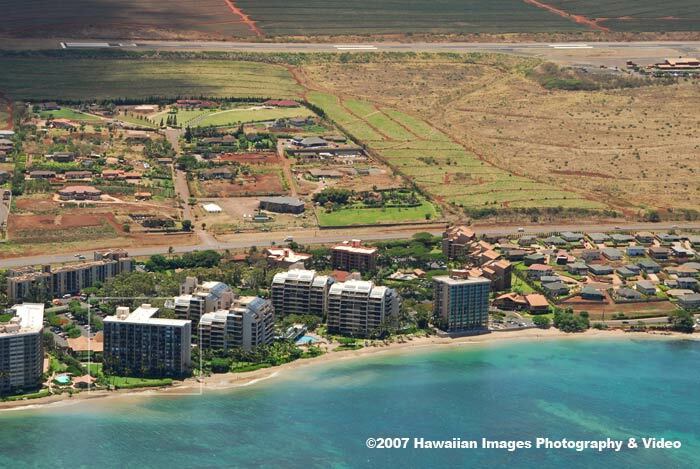 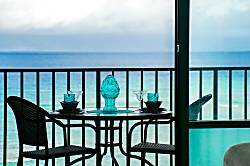 All the units at Valley Isle Resort have ocean views as seen in the aerial photograph. 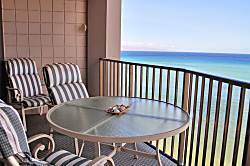 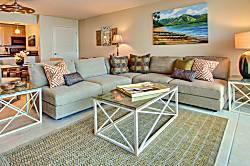 The resort featured a heated swimming pool, gas BBQs and fitness center..
A well appointed ground floor studio condo just 20 steps from the ocean! 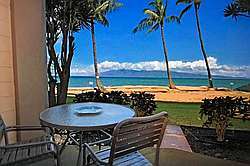 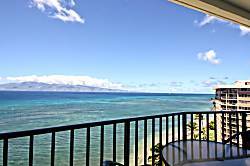 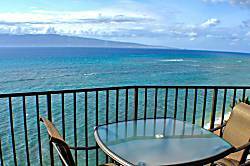 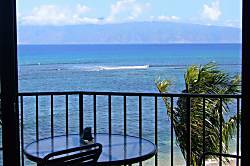 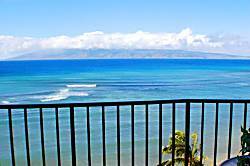 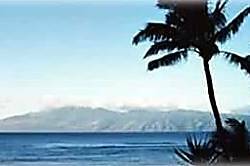 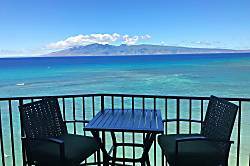 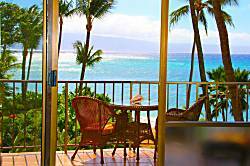 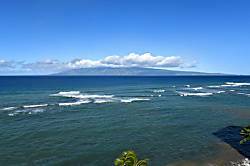 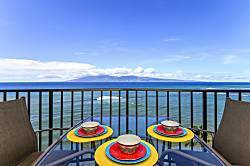 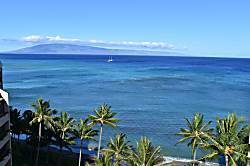 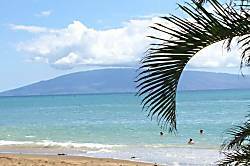 Sit out on the lanai and enjoy the beautiful view of the Pacific Ocean and the island of Molokai. 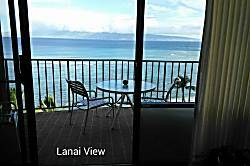 Sea Yourself Fully Ocean Front-watching Sunset N Rainbows over the blue Pacific. 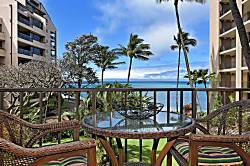 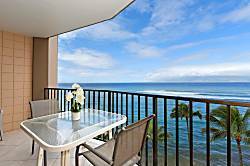 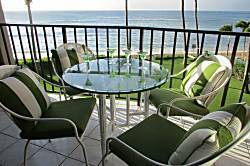 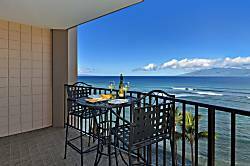 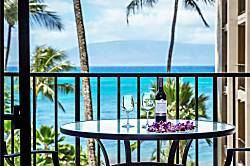 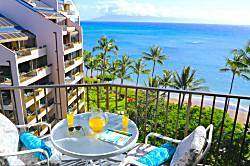 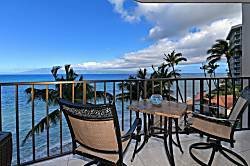 Would you like to enjoy your morning coffee or sunset Mai Tai on this lanai? 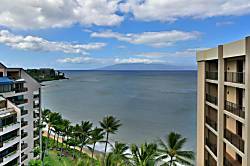 1 BR/1BA Beachfront Condo with a gorgeous ocean and mountain view. 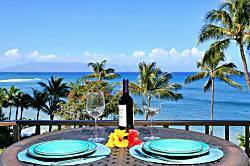 Perfect for a Family, 2 Couples or 2 Singles. 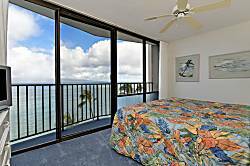 Fully Ocean front, No AC.